We are a family run business established in 1998. 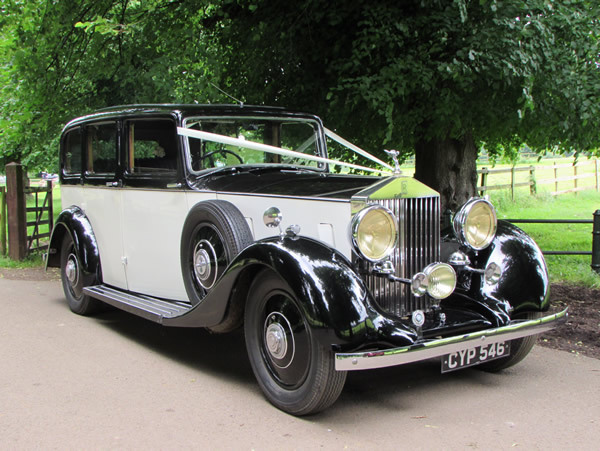 Offering a superb collection of vintage & classic Rolls Royce, Daimlers, Austin, Princess Limousines and modern luxury cars for weddings. 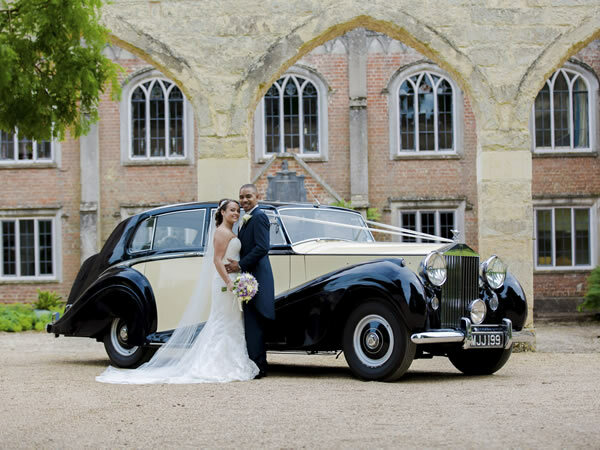 Based in the village of Westcott, between Aylesbury and Bicester we cover all of Buckinghamshire & Oxfordshire and the surrounding counties including Berkshire, Bedfordshire, Hertfordshire & Northamptonshire with our chauffeur driven cars. 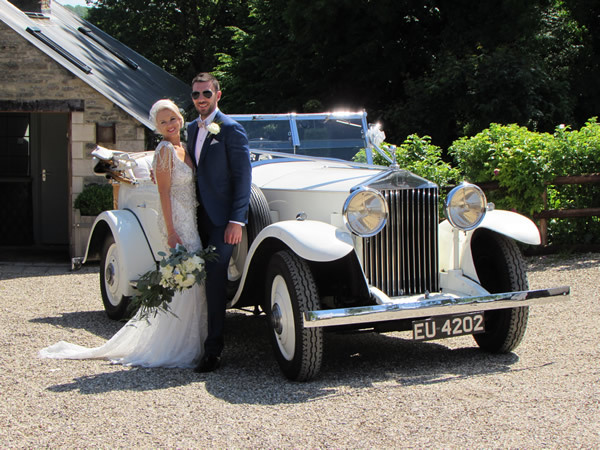 We pride ourselves in providing, what we believe is, the very best possible service tailored to your individual requirements, with a level of service and dedication that is second to none. The cars are our passion, pride and joy. We invite you to meet with us and view all of our cars at your leisure, by appointment 9am – 9pm.